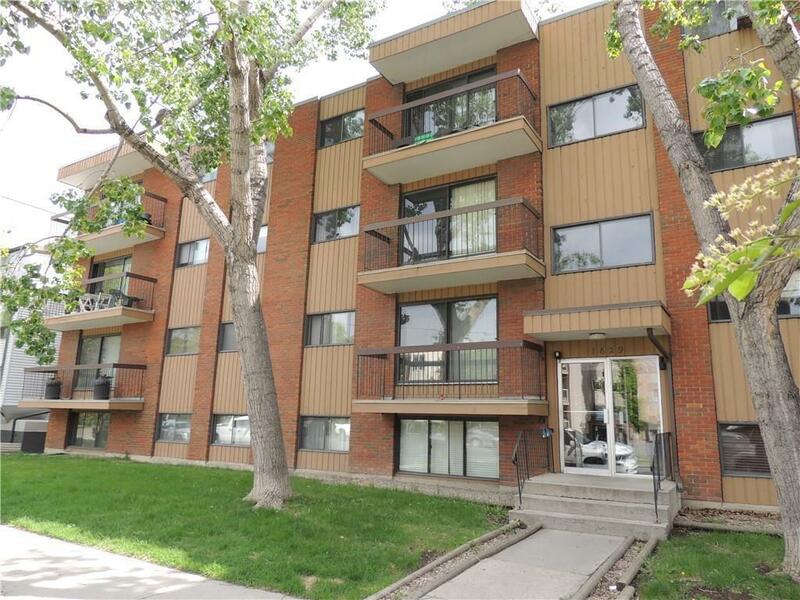 Affordable one bedroom apartment in the heart of Sunalta. 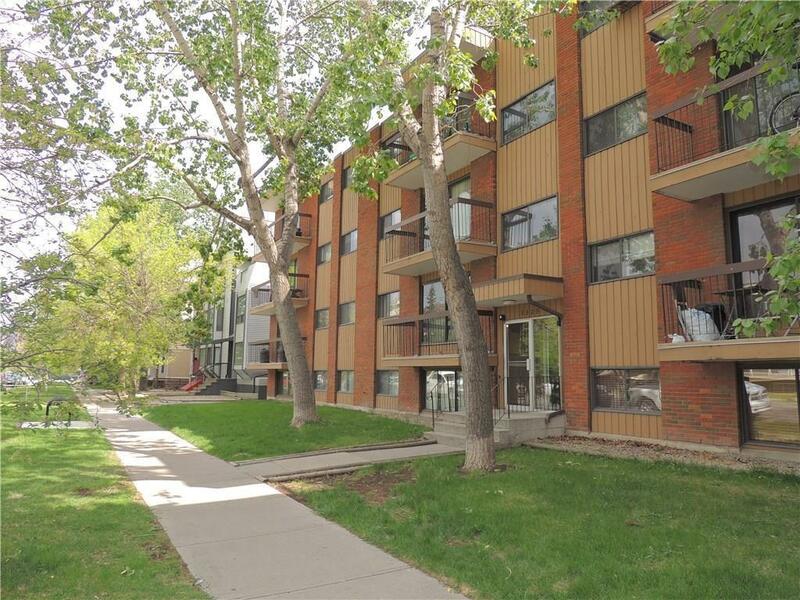 Kings Manor has a fantastic belt line location, close to the new west line LRT or even walk into downtown. The unit faces south making it very bright and enjoy the large balcony. 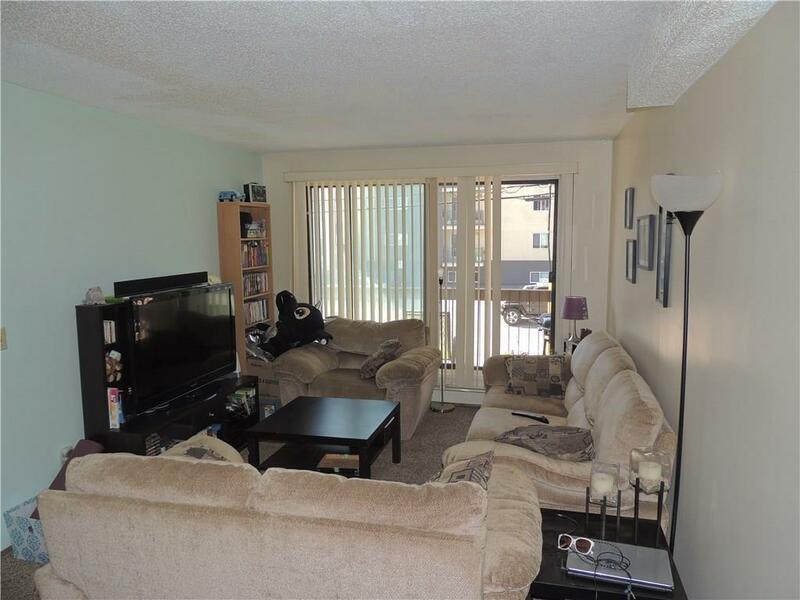 The unit has been updated with new carpet in the bedroom and living room. The unit is designed efficiently with a galley kitchen, a four piece bath and in-suite storage. There is a laundry room conveniently located in the building. This home is close proximity to walking and cycling paths along the bow river, two blocks from the Sunalta Community Association and parks. Affordable living or an ideal investment property in a quality inner-city location. 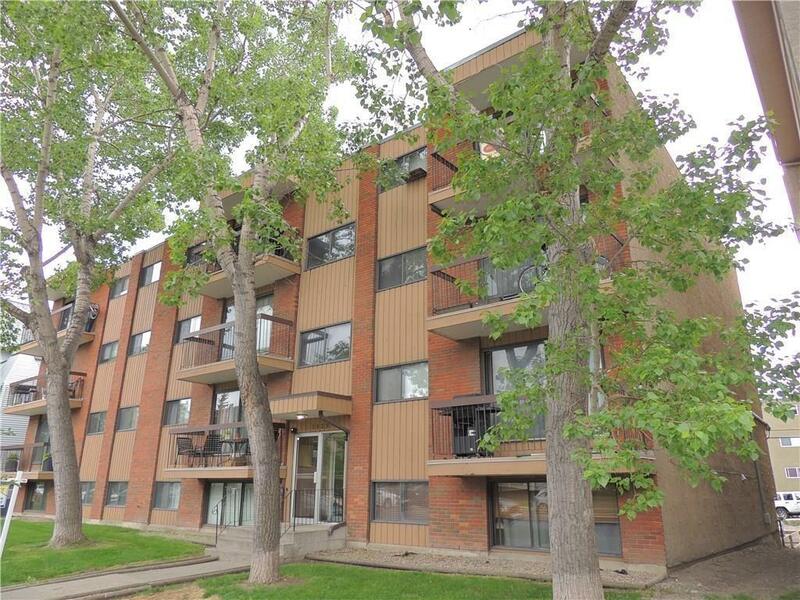 Note: Unit 303 (mls# C4237140) and Unit 402 (mls# C4237138) also for sale in the building. Great opportunity to purchase all 3 units.